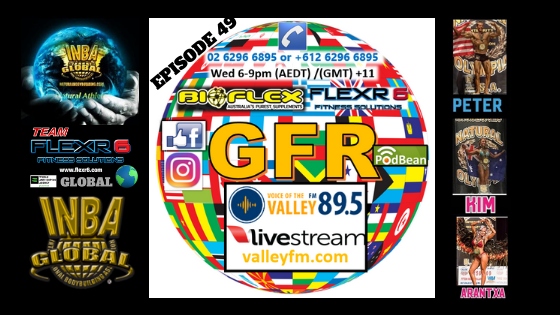 GLOBAL FITNESS RADIO – EPISODE 49! 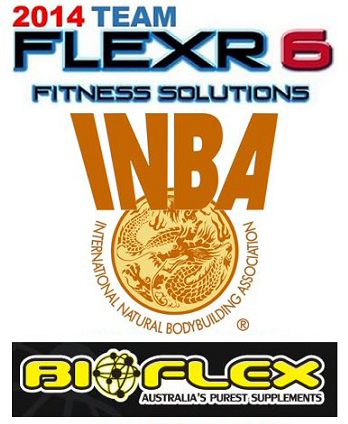 Founding Director of FLEXR6 Fitness Solutions and a natural bodybuilder for 33 years. Ken is based in Australia and currently competes at the international level. Ken is a current PNBA Pro, INBA Hall of Fame Inductee, INBA World Ambassador for Natural Sports, INBA PNBA Australia Team Captain, Director INBA Global Victoria, Bioflex Nutrition Sales Rep NSW/ACT, writer for Iron Man Magazine and has competed in 109 INBA shows! Ken is also a qualified Personal Trainer & Nutrition Coach. Read more about Ken or get in touch via the contact form.